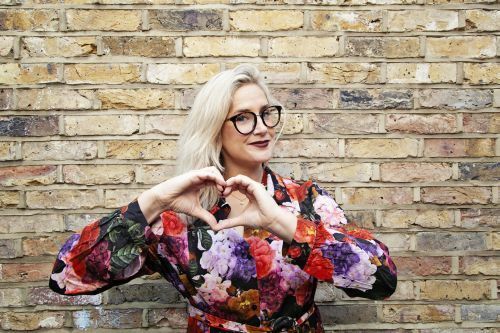 Check out the latest blog from our #LoveGlasses squad. 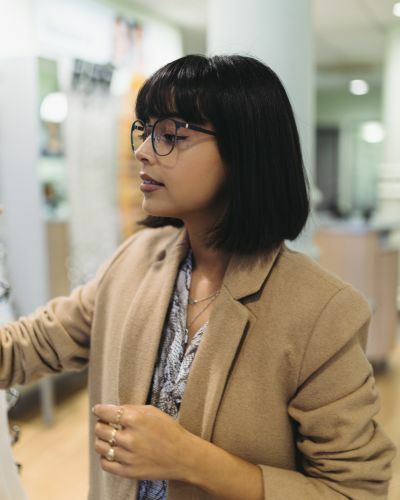 Find out how fashion and beauty blogger It's Lina Mar used Frame Styler, our exclusive virtual try-on technology, to help find the perfect frames for her face. 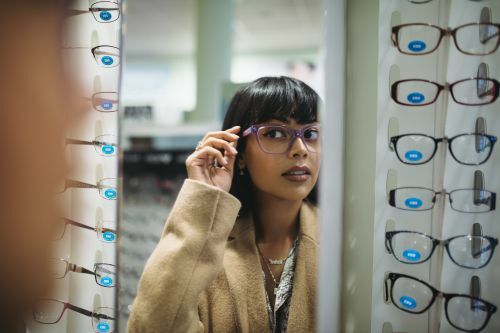 Having worn glasses for the past 20 years, I can safely say I’ve made my share of fashion mistakes when picking out frames. 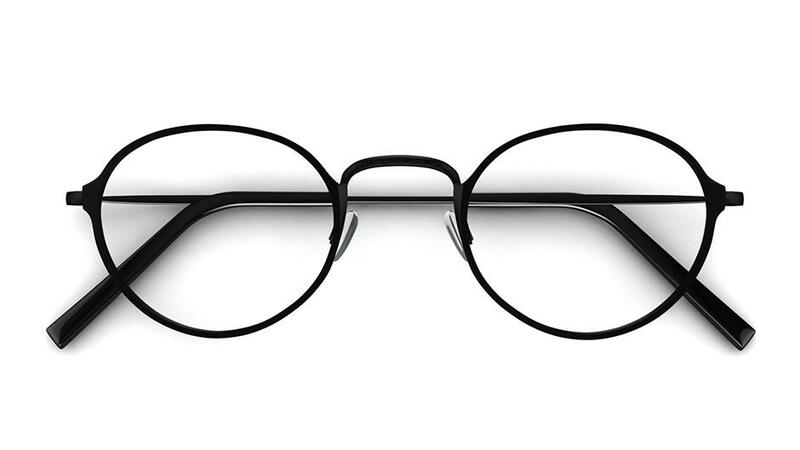 But I’ve finally developed a style that I’m comfortable with since finding glasses that fit my face shape correctly. 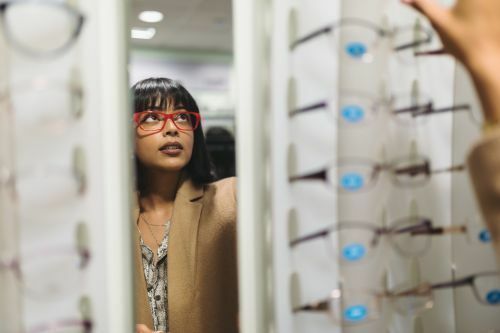 I have a very petite face and I’m a huge lover of oversized frames. The majority of these styles aren’t catered to a smaller face but this doesn’t mean I can’t ever wear this style. I just have to find a frame range that is more suited towards my face shape. Luckily for you, you won’t have to subject yourself to years of bad decisions like me, in order to figure out what suits you. 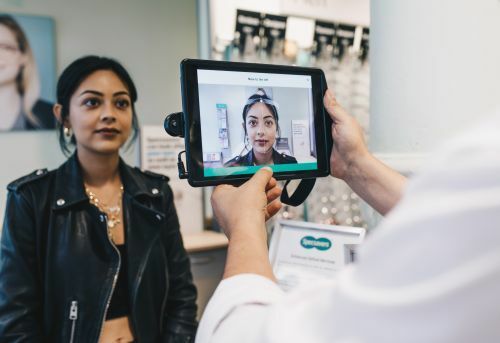 Specsavers have come up with new try-on technology called Frame Styler that takes a 3D scan of your face and gives you an edit of what frames suit you depending on your face shape. 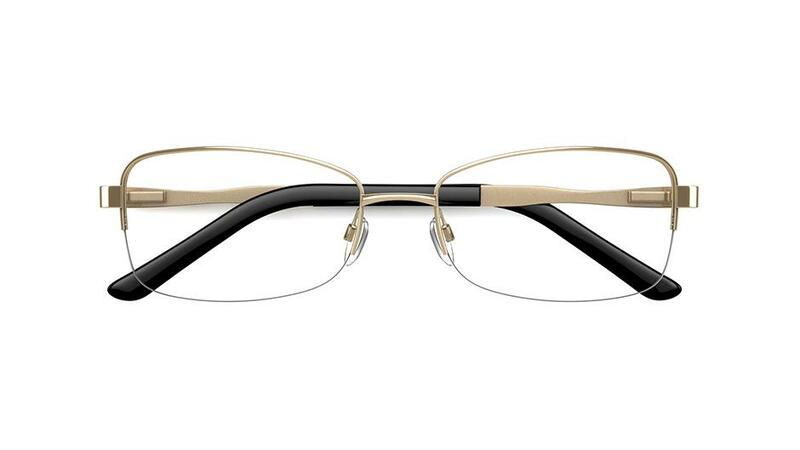 The Frame Styler technology selects frames suited to your face shape and arranges them into three categories. 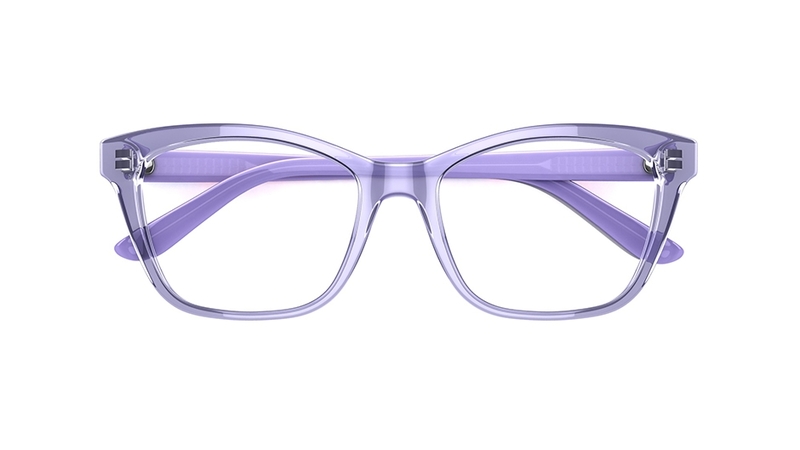 Whisper – This selection is for those who prefer more of a discreet look. 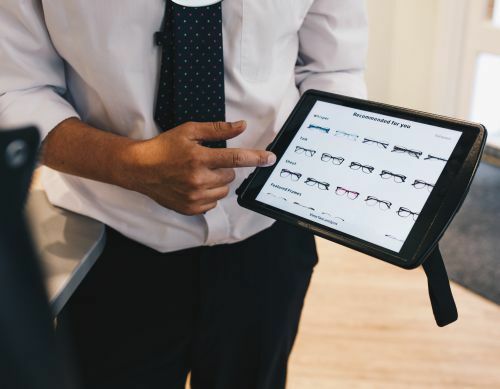 This is a great place to start if you’re not a very confident glasses wearer. 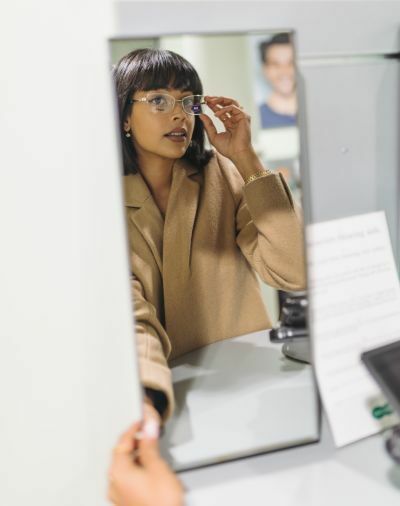 The subtle design means you’re still able to see my eye makeup, making it perfect for special occasions where you might not want to opt for glasses but don’t necessarily want to wear contact lenses either. 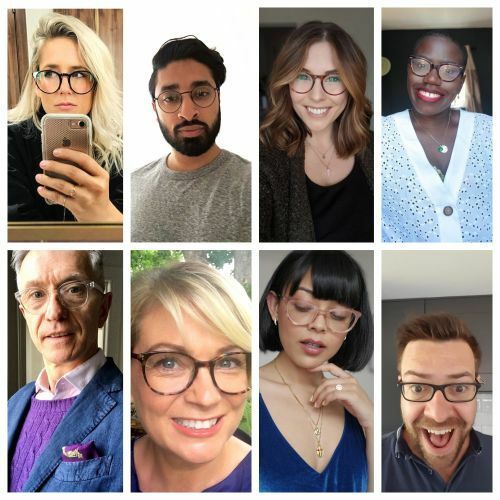 Talk – These frames are great for everyday wear and suit most occasions - a classic style which won’t look outdated in a few years’ time. 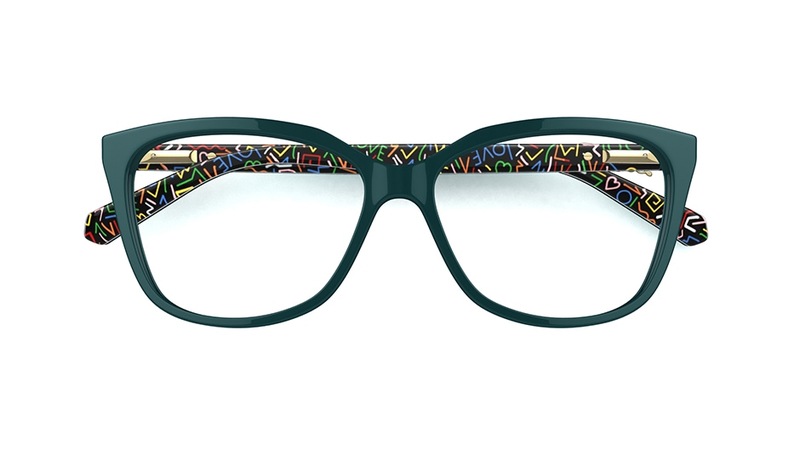 These specs look good styled with pretty much anything! 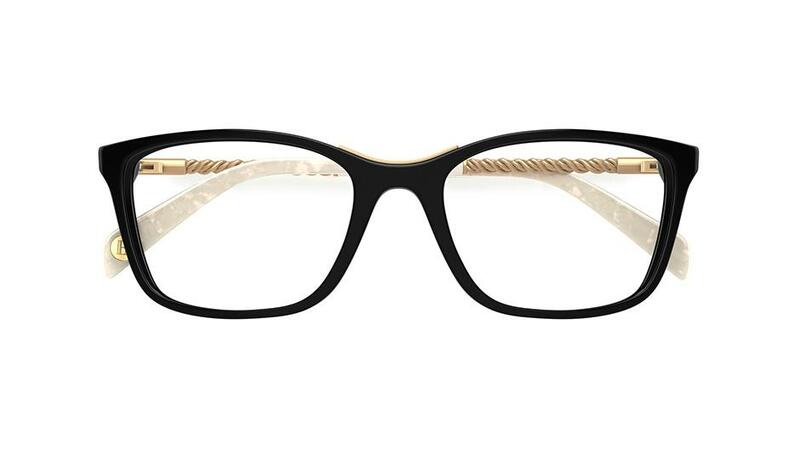 From casual to smart attire, these black frames still make a statement but don’t overpower my face. Shout – The total opposite from the whisper range. 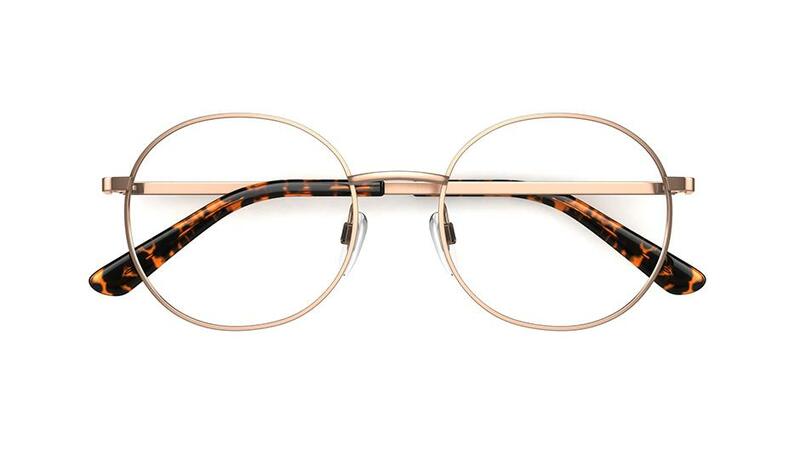 These frames are for people who want their glasses to do all the talking. They’re daring and definitely won’t go unnoticed. 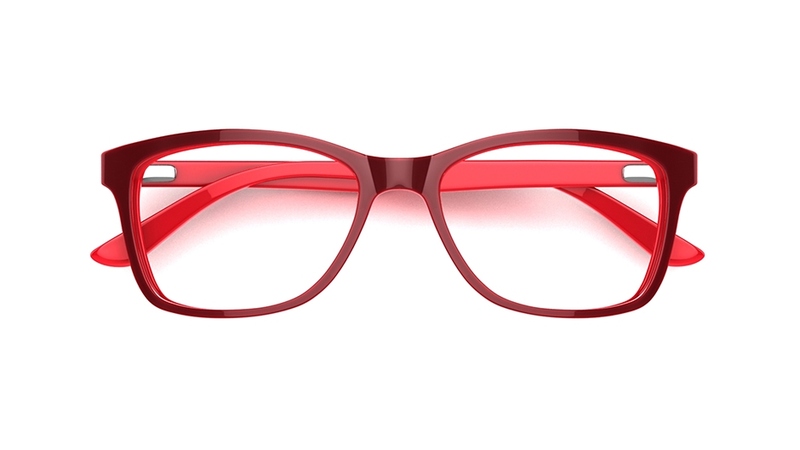 These red frames can take your neutral outfit to the next level or you can be brave and mix it with bold prints, strong silhouettes and bright colours.